KISS- keep it super simple. I know that we, Filipinos, have the propensity to make important events in our lives grand and festive, and a wedding is definitely not an exception to that. Pulling off a standard wedding ceremony usually takes months or even years of taxing preparation. Very often, a couple allots a big chunk of their savings for the wedding, but sometimes, long after the visitors left and the ceremonies ended, the newly-wed find themselves in dire financial needs. While weddings are important as it marks the start a couple’s lifetime of togetherness, in my honest opinion, the preparedness for what comes after it should be a top priority. But tell you what, being short on budget should not hinder you from pulling off a wonderful wedding ceremony. The key is to keep things low key and practical. Just like how my sister, Cielo, did. Let me share with you some tips I learned from her beautiful island wedding in Catanduanes last month. 1. Plan and research. There's no app for wedding planning yet (?) so everything has to be done manually. Get yourself a "wedding notebook," jot down the essentials and keep track of the preparation progress. Also, the internet has helpful information about weddings so it pays a lot to do some research. 2. Get contacts. After doing your research, find time to make some calls and send emails to your prospect suppliers. Haggle to get the most affordable rates, but make sure the quality is not compromised (cakes, food, etc). For my sister's wedding gown, she got herself a nice white dress at a mall and styled it with simple yet classy embellishments. The members of the entourage were informed of the wedding motif and theme, and left the option to purchase their outfits on their own. I found the nice blue dress I worn over the internet. Another site you may visit for affordable and trendy items is www.zalora.com.ph. Even better if you’re a MasterCard user because they have this exclusive offer available at ZALORA called “MasterCard Thursdays" in which they provide 10% discount for purchases every Thursdays. 3. Be creative. Some of the things I liked about my sister's wedding were the surprisingly cheap but really cute tiny details. Instead of spending thousands of pesos for fresh flowers, she made bouquets out of paper flowers and used my niece's teddy bears to mount the arrhae and rings. Also, since they planned a beach front reception, it was a nice idea to buy for souvenirs white slippers from Divisoria. 4. Pitch-in. It surely wouldn't hurt if you could ask help from close friends and relatives to share the wedding expenses with you. Doing so, it would make the whole affair even more intimate and I'm pretty sure they'd be glad to do their share. Ex: Instead of gifts, ask if they could cover for small expenses like souvenirs or cake or make up or bouquet. 5. Keep it intimate. A wedding is essentially a party, and I liked how my sister and brother-in-law chose to make theirs a fun, simple and intimate event. Not that they wanted to wall out some people, they just opted to be surrounded by closest family and friends on their big day. 6. Island wedding. Many people think that it's costly to be wed in the province, feeding the whole barangay may be financially overwhelming. 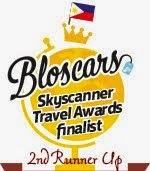 But when my sister chose Catanduanes as their wedding destination, it was for some good and practical reasons. Ex: Save fees for church since the ceremony was held at our parish church, and get a cheaper rate for reception venue at a beach nearby. 7. Essential. If on a shoestring budget, I highly suggest you strike out from the list things that may be deemed redundant on a wedding. Examples: 1. setting up photo booth is not practical since most guests have camera phones or SLRs to snap souvenir photos. 2. Instead of renting a live band, select your most favorite songs as a couple and have it played during the reception. 3. Renting a bridal car is unnecessary. 8. Summer love! Summer is the best season for an outdoor wedding. With low chance of rain (and nearly zero flight cancellation of guests), summer has all the elements of a perfect wedding day-- good sunshine, crisp sea breeze, clear blue sky, stunning sunset, romantic moonrise. With this budget, I would want to finally get married in a church, so +3000 lang ata idagdag ko haha. Good tips. Woot! Really, Just 25,000 all in? hi can I have your email id? Oh wow, I am so obsessed with your sister’s budget-friendly dream island wedding. Thanks a ton for this detailed post. One of my cousins wants a budget friendly destination wedding. Currently I am trying to find affordable San Francisco wedding venues for her big day. If you have any suggestions then please share! A wedding with so much love and people helping would pull off the grandest wedding possible. 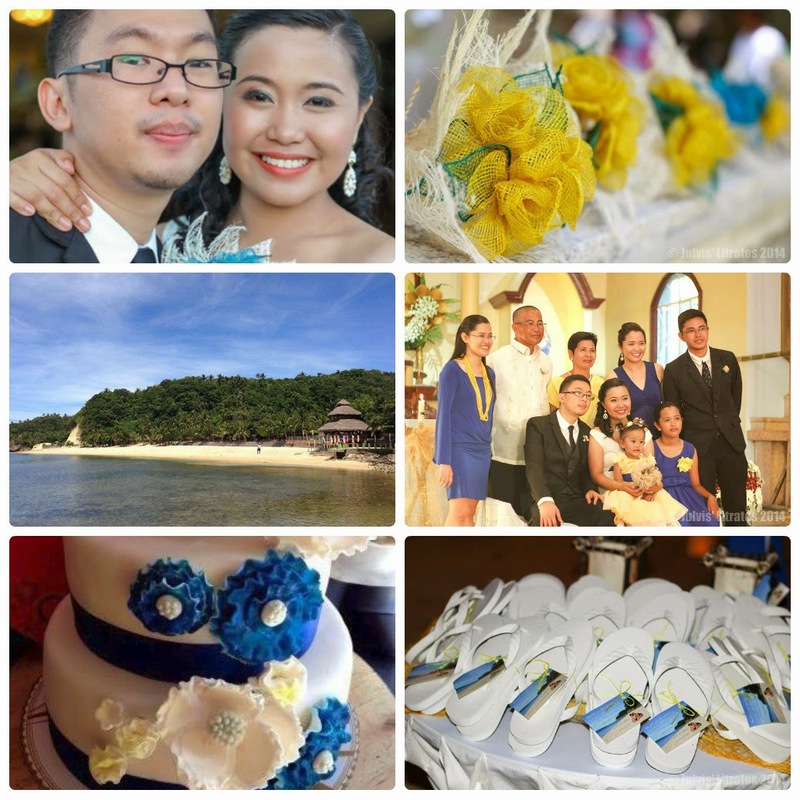 Have your event be handled well and let this wedding planner in the Philippines to plan out the wedding for you.